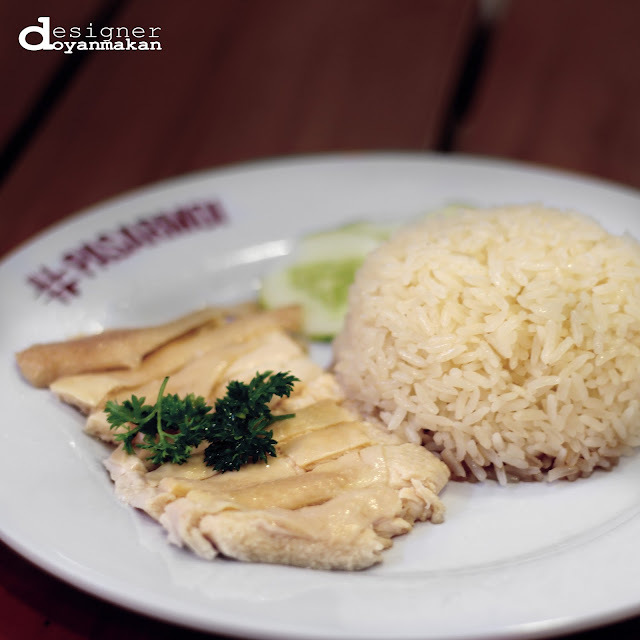 For those of you who just love to travel to Singapore, hainanese chicken rice is an absolute dish to hunt for. 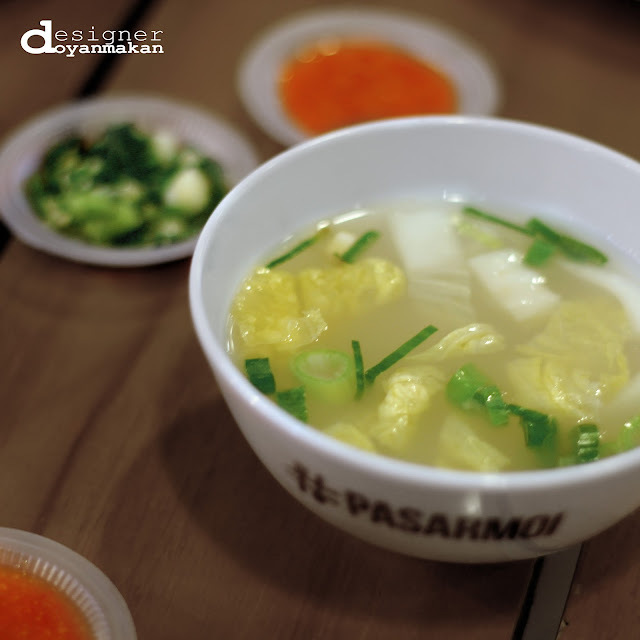 Consider to be the national dish of Singapore, it is just an uncomplete trip if you don't take the time to try this delicacy. 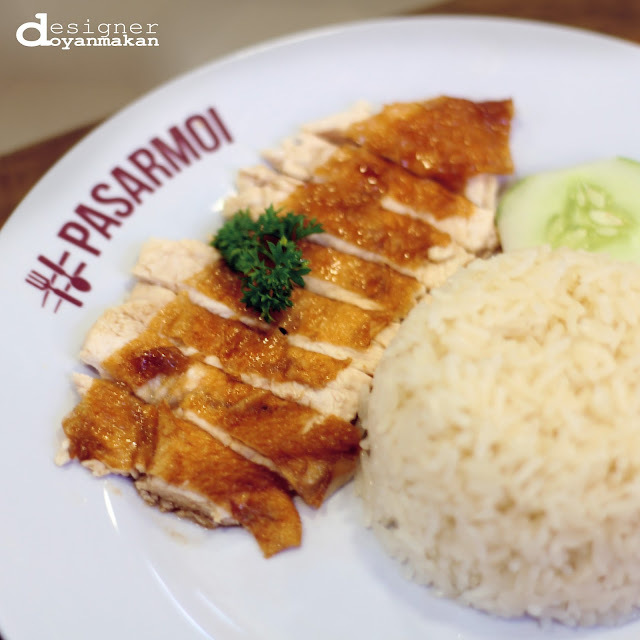 I, myself, is a fan of this fragrant chicken rice. 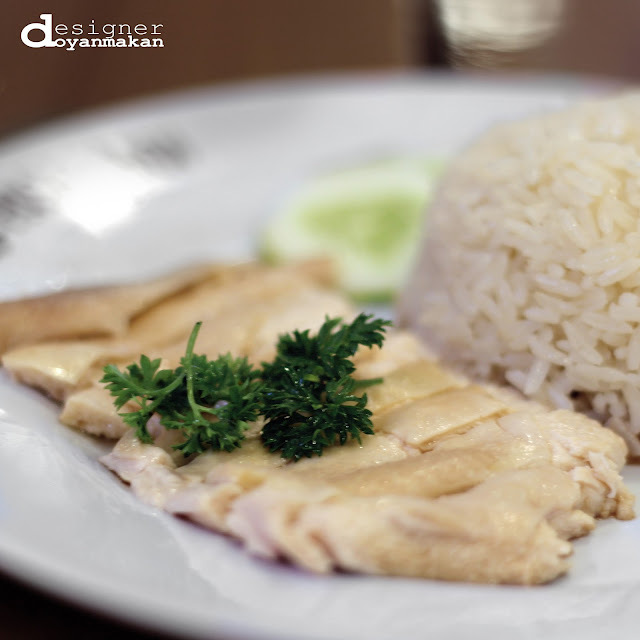 To be honest, not so many restaurants could deliver that perfectly rich flavor that hainanese chicken rice should have. 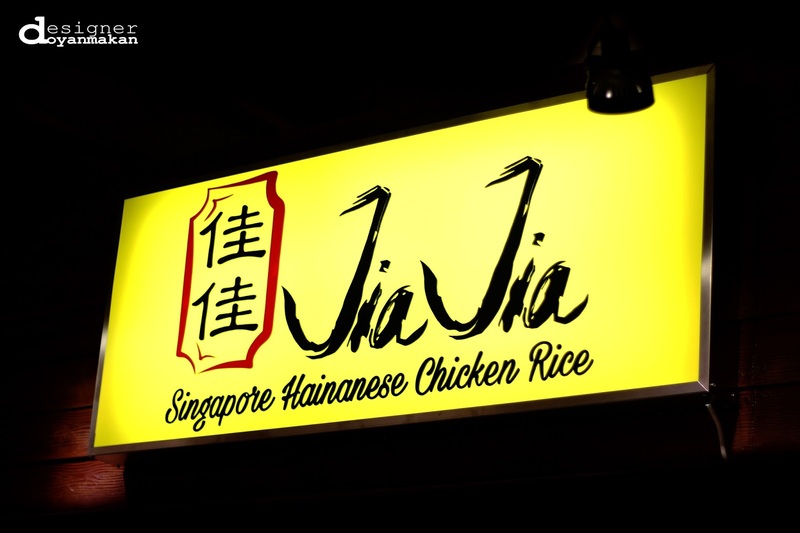 Luckily, now I can recommend you a place that fulfill my expectations, called Jia Jia Singapore Hainanese Chicken Rice. 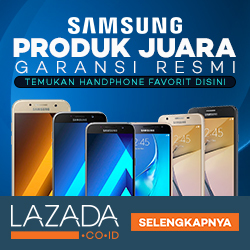 It is true if one say that you can find good food not only at expensive restaurants. 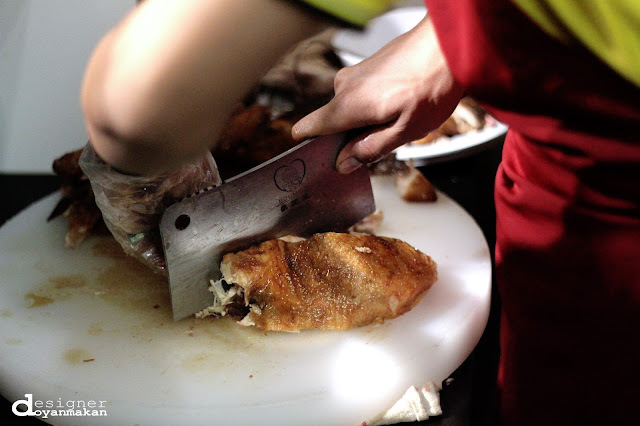 Sometimes you can find it at street vendors or even at a food stall just like this one. 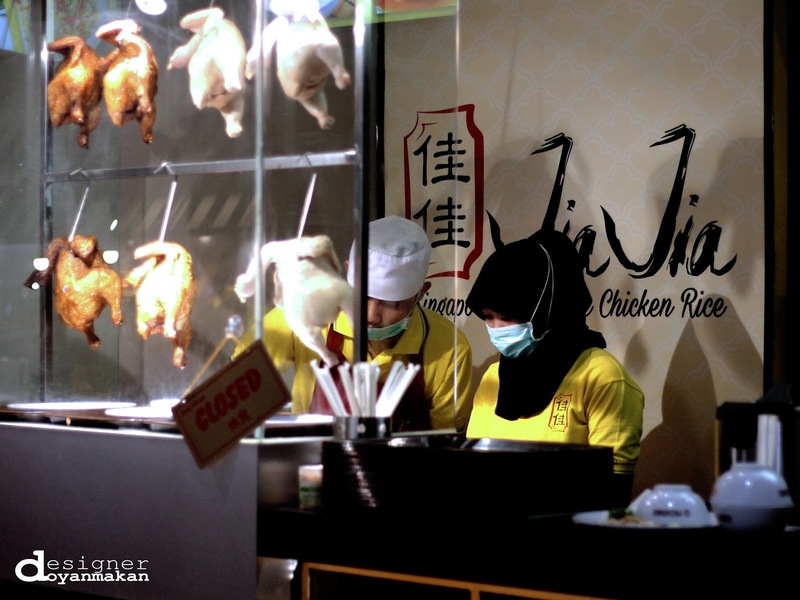 Jia Jia is located in the vicinity of Pasar MOI, a vast food court area with many intriguing food at the lower ground level Mall of Indonesia, Kelapa Gading. 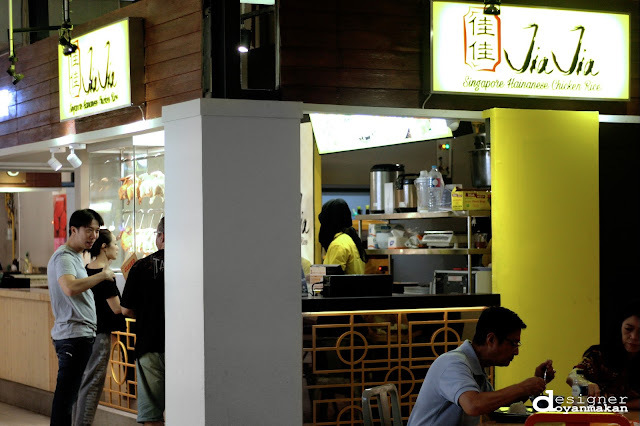 You can find this food stall quite easily by searching their eye catching yellow neonbox sign, or find the food stall that displays whole roasted/whole steamed chicken. When I came that day, Pasar MOI was so fully packed with hungry customers wanting to get a bite to eat. Luckily, the service at Jia Jia was quite fast in prepping the dish I ordered. 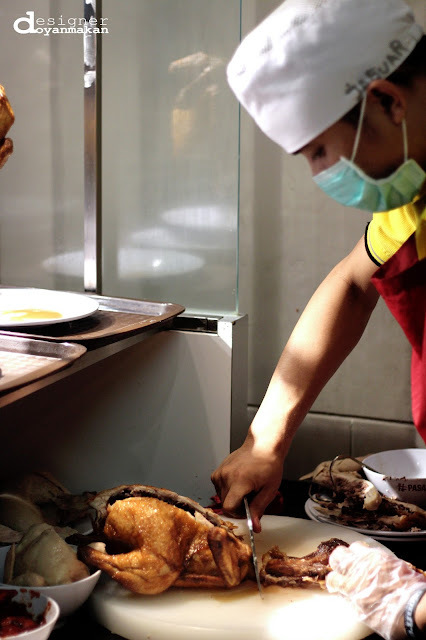 Since the chicken was already cooked so the server only needs to cut it to portion, allowing faster service to accomodate the hustling pace of the food court. I tried some of their recommended dishes that day. Eager to know? Keep on scrolling and watch out for drolling, LOL. 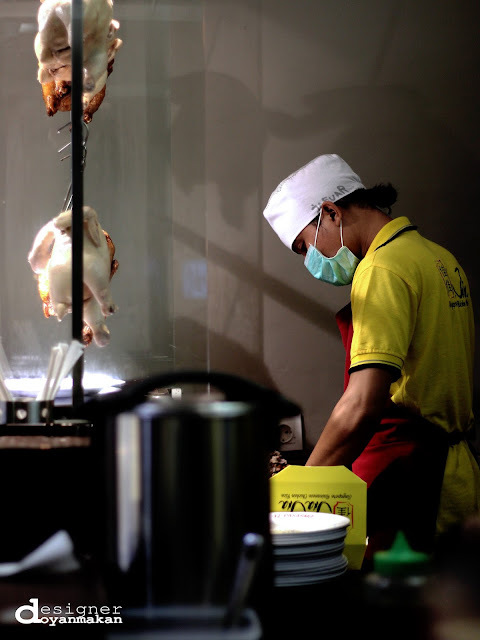 I always loved the steamed chicken in any hainanese dish. This one from Jia Jia I have to admit is so good. 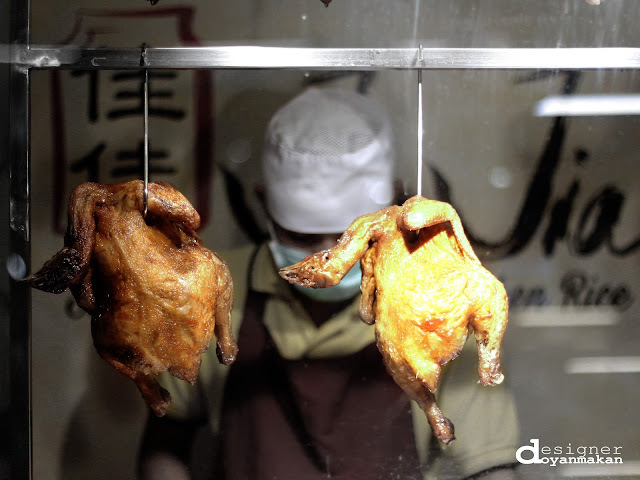 The chicken was so tender and juicy with a little bit saltiness I can taste and just a hint of ginger. The great thing is there's not many fat on the skin too. 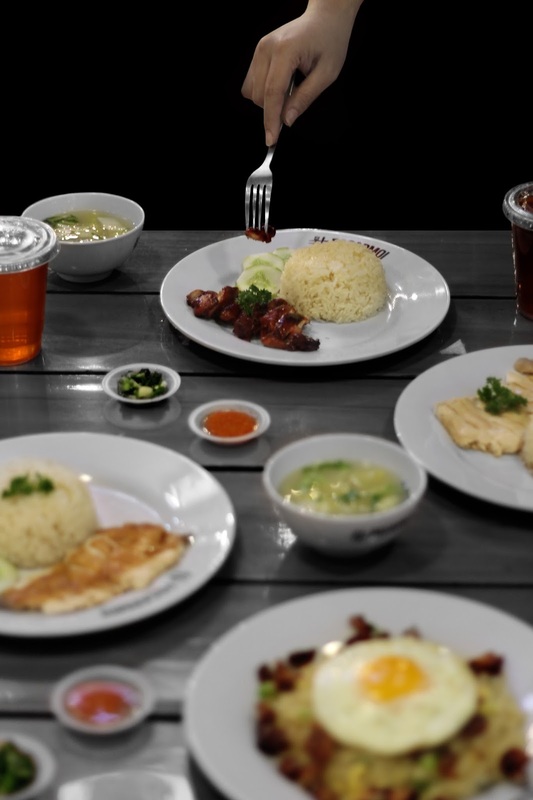 The hainanese rice was just excellent. It was so so fragrant, and I can really taste the chicken stock without having the rice to be too oily. I think the rice itself might be imported ones since its shape is more longer than regular rice I consumed daily. Anyway, this dish is truly delicious and quite addicting. 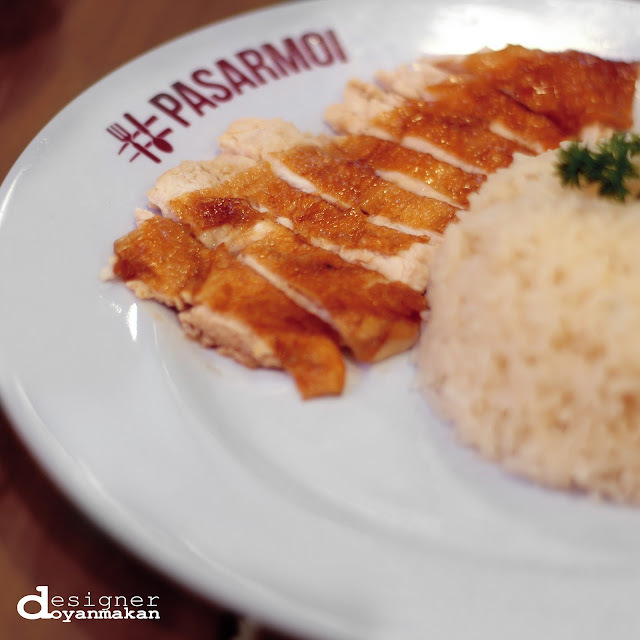 That hainanese chicken is just awesome! The other menu that stands out is the Roasted Chicken. If you prefer your chicken to have more crispy texture then opt for this one. The chicken skin was just deliciously crisp and savory. The chicken was still tender and wickedly juicy, it's just awesome. It's also less fat again so yeah it's another plus point. Actually I can't imagine how the dishes here could be so addictive. If you prefer a portion of hainanese chicken rice that's sweet and savory, then opt for the Chasio Chicken Rice. Looking at the color from the chicken I have to say it was roasted to perfection. The chicken was nicely seasoned, I can really taste the seasoning seeped through every layer of the chicken's meat. It was so scrumptious indeed! That red-ish color is so tempting and so appetizing, I didn't even realize I finished the whole portion alone even though I had just finished the Steamed Chicken Rice. 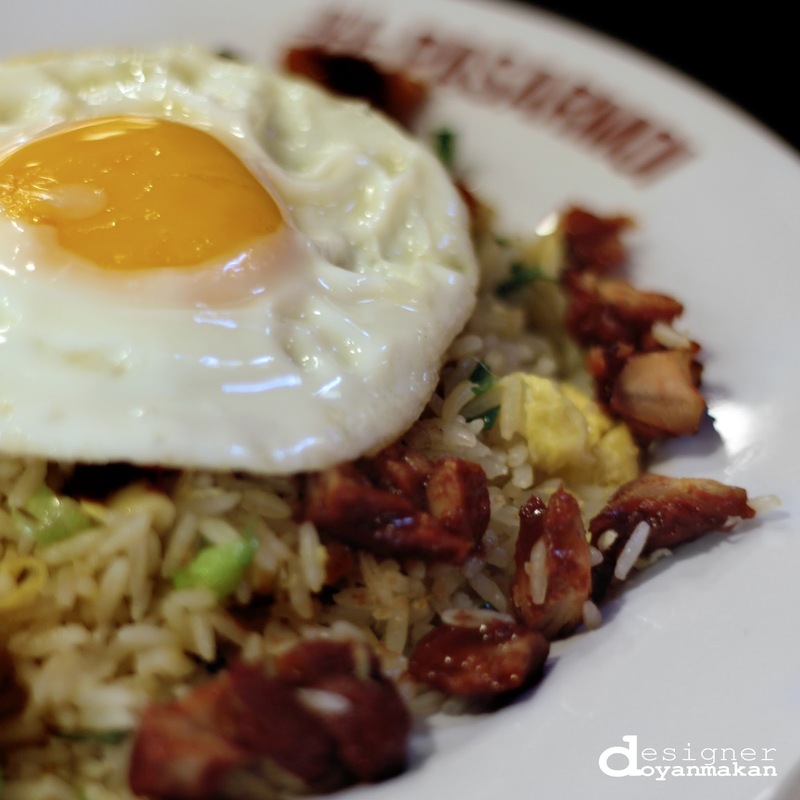 Fried rice served with chasio chicken slices and a sunny side up on the top. 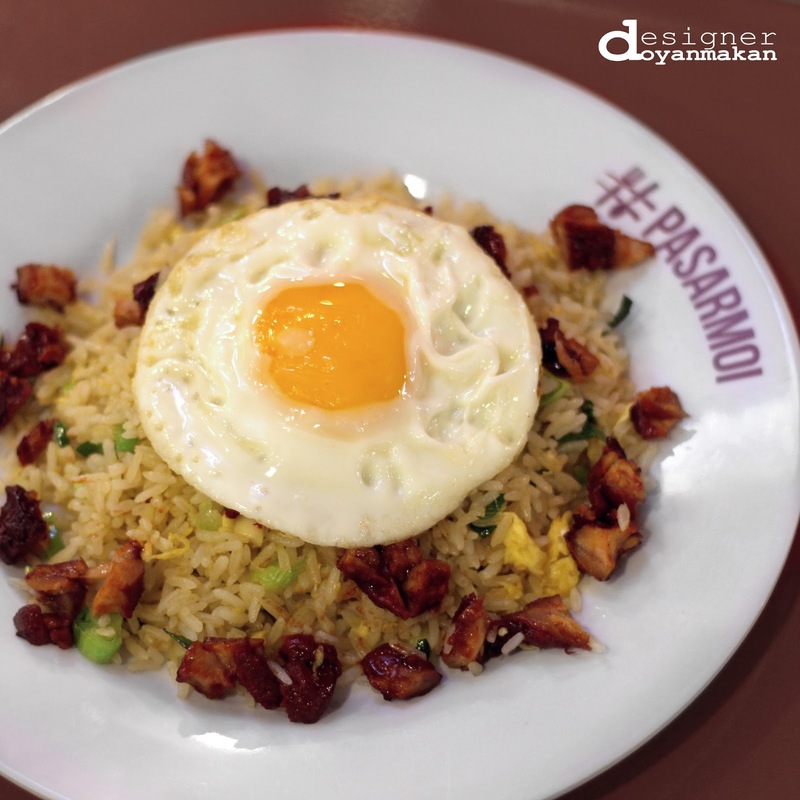 I actually like this kind of fried rice. 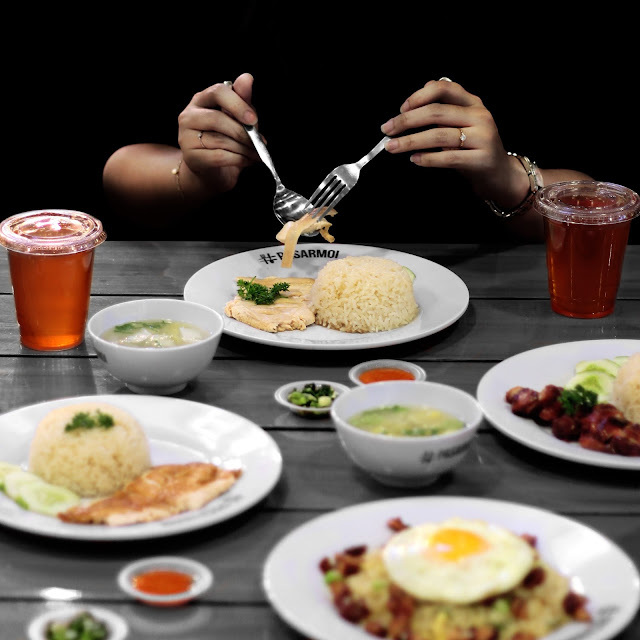 Compared to the traditional Indonesian fried rice, Yangchow fried rice is more savory since it doesn't use sweet soy sauce in the making. 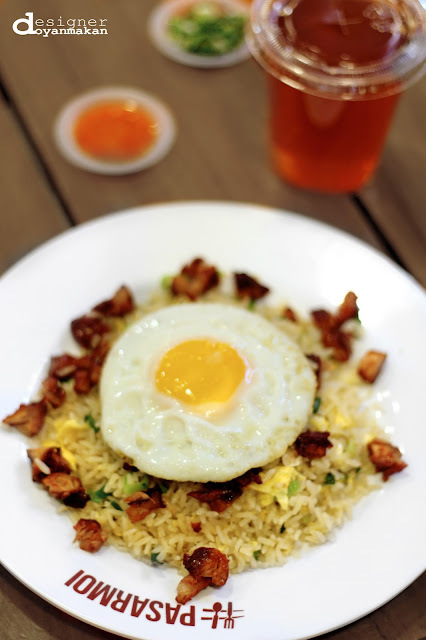 The way Jia Jia presented this Yangchow fried rice is just visually appetizing. I mean, look at the colorful elements on the plate, certainly an appetite booster. Just gotta love that generous amount of chasio chicken slices in the dish, and the sunny side up with that runny egg yolk. A runny egg yolk is just undeniably intriguing. 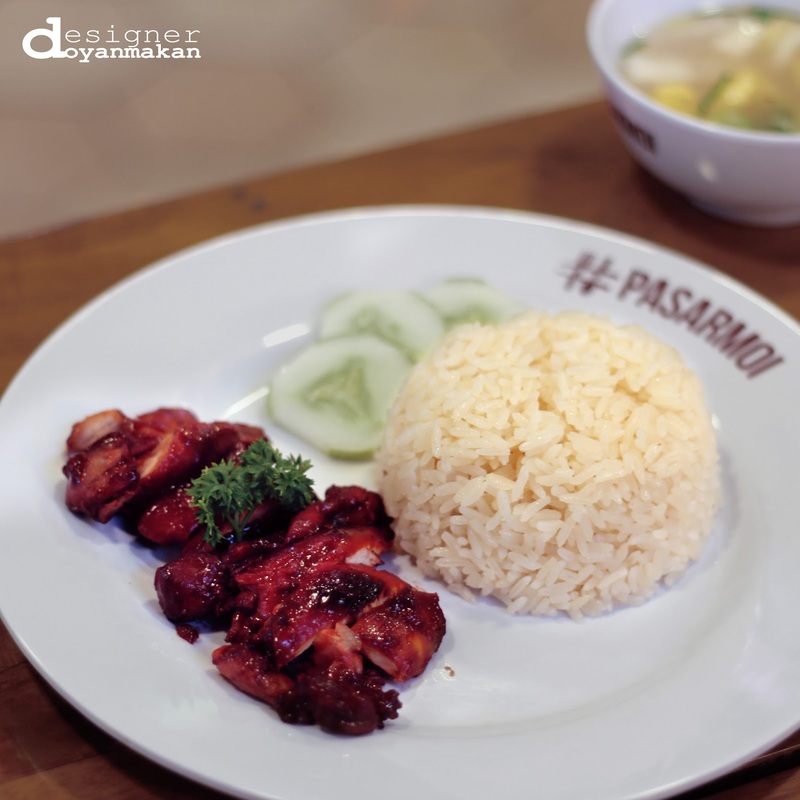 Tastewise, this dish is just excellent, the flavors were delicious. The rice was a little salty but in an amount that's just right and not too overwhelming. 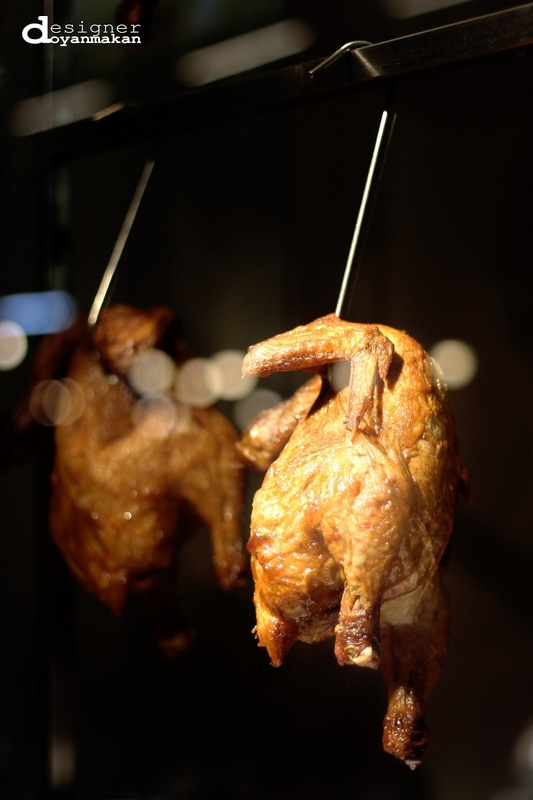 The chasio chicken was..well..unquestionably delicious and tender. All the elements on this dish were just spot on. 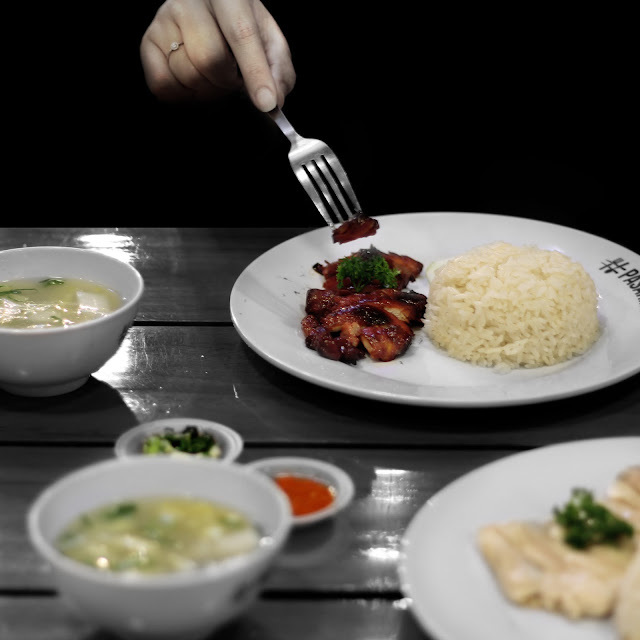 In every menu of chicken rice I get this small bowl of soup that consists of white cabbages and spring onions which tasted quite light but serves as a good addition to balance that savory chicken and hainanese rice. 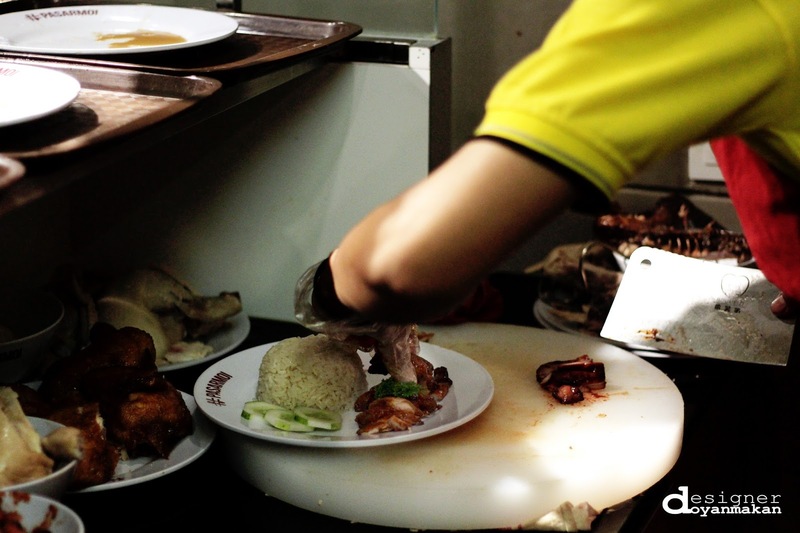 It's not overpowering the main star (the chicken and hainanese rice) of the dish. Another thing that tasted so so good was the chilli sauce. I'm not joking here. As someone who doesn't like spicy food that much, I really do like the chilli sauce. The sauce had that saltiness that I like while the heat was just quite polite for my palate. 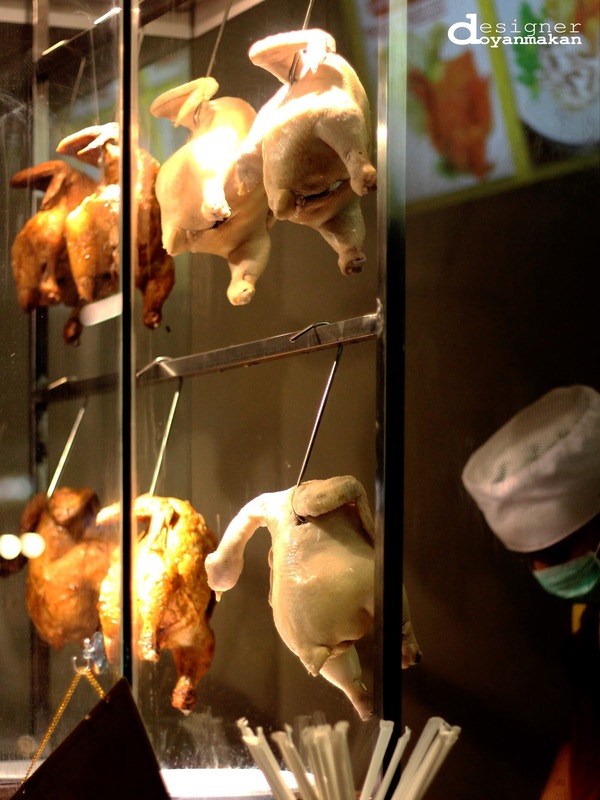 Overall conclusion, if you are a fan of hawker food, especially hainanese chicken rice, there's no need to book a flight to Singapore anymore. Jia Jia Singapore Hainanese Chicken Rice in my opinion has done a wonderful job in interpreting the flavors and the quality that Singapore hainanese chicken rice should have. 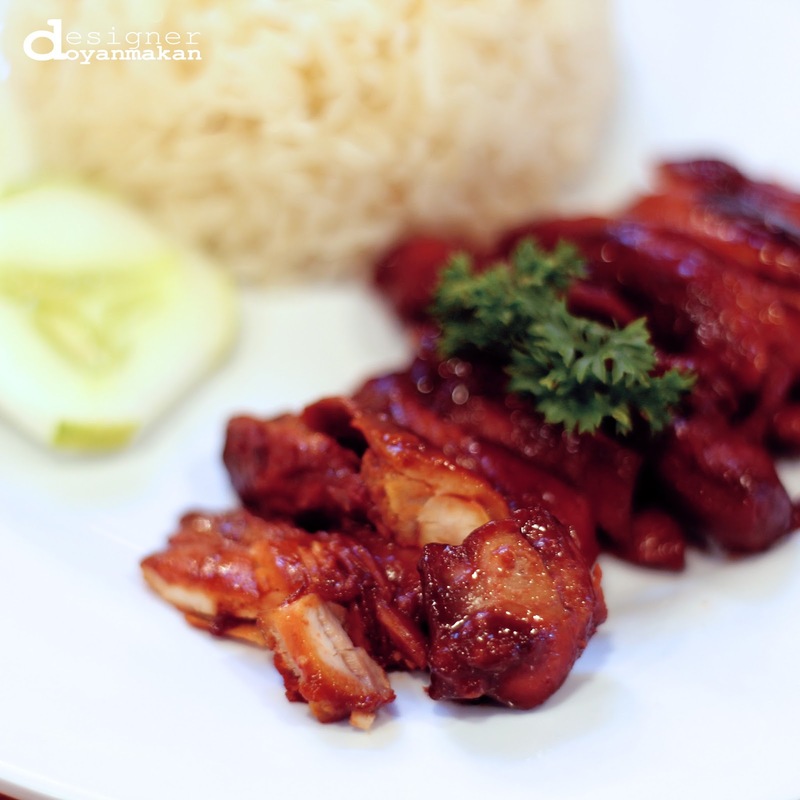 The taste of every dish I tried is just delicious, the portion is fulfilling, and the price is very reasonable too. 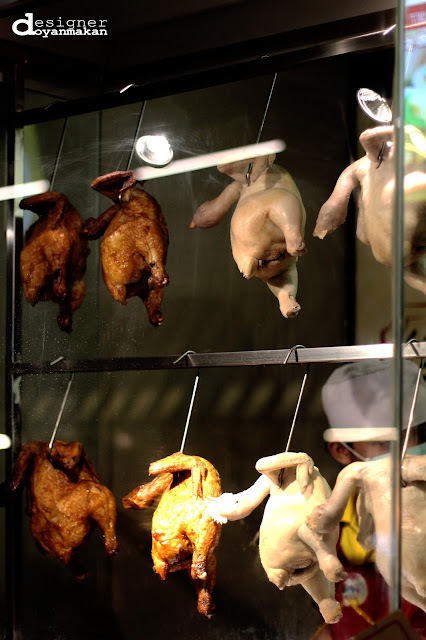 Definitely I will bookmark this place as the one I will go to whenever I crave for an excellent hainanese chicken rice.